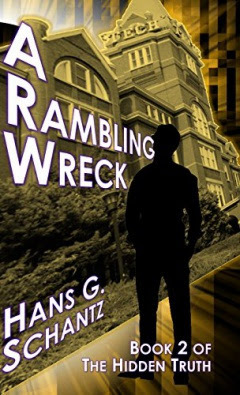 Good until Sunday, the CLFA 2018 Book of the Year Finalist - A Rambling Wreck by Hans G. Schantz is only 99c! 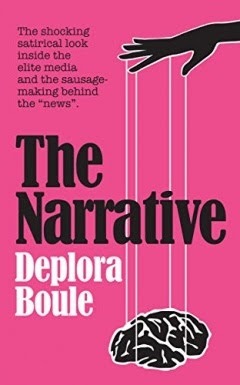 This is the sequel to The Hidden Truth. Off to college for the education he'll need to defeat the guardians of the hidden truth, Peter must infiltrate a deadly conspiracy, thwart an attempted social justice takeover of the school, save his professors from assassination, and somehow find time to study for finals. 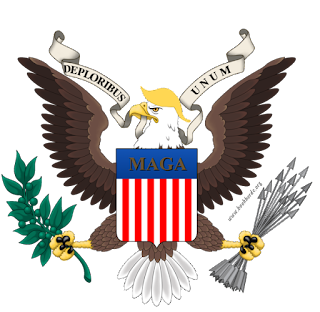 The stakes are now higher than ever. To succeed, Peter must discover who burned down the Tolliver Library, find new allies in his fight, and secure the assistance of the legendary George P. Burdell himself. 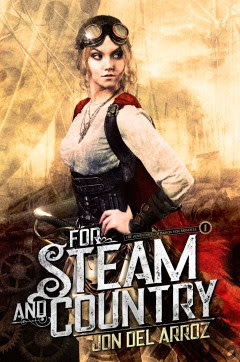 Also currently on 99c SALE (I'm not sure until when) is another CLFA 2018 Book of the Year Finalist - For Steam and Country by Jon Del Arroz. Some of these books are free for Kindle Unlimited subscribers. If you want to see if subscribing is right for you, can get a Kindle Unlimited 30-Day Free Trial.